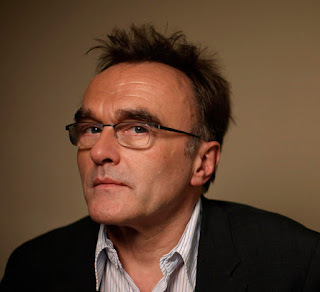 I have more to thank director Danny Boyle for than just his films. For decades he has gifted the world with incredible soundtracks. I'll forever be reminded of his film Trainspotting whenever I hear Iggy Pop's song "Lust For Life" because of that energetic, fast-paced introduction to the film. And back in 2007, he influenced my ears once again. As the ending credits rolled in his amazing sci-fi film Sunshine a song began to play and took hold of me. 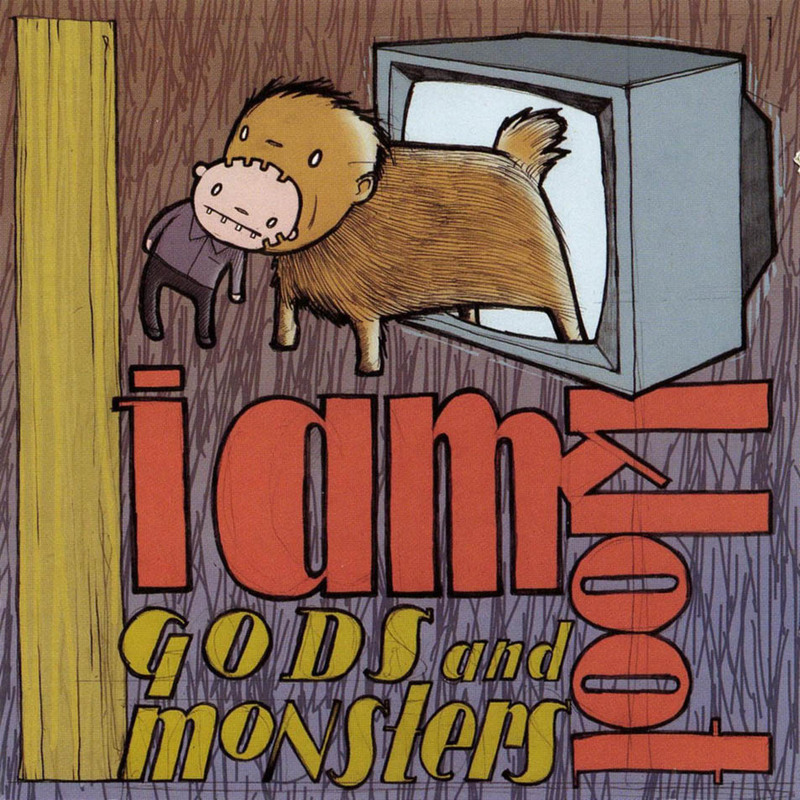 The song, "Avenue of Hope," by the band I Am Kloot, took every bit of my attention, and for those few minutes I had no awareness of anything around me. Its stark intro (a Spanish-influenced guitar riff and accompanying piano) filled the theatre, and it seemed those first few notes echoed around the walls. I remember everyone going silent as if the band were playing on stage. Maybe it was just me going deaf to the other sounds; the song had me mesmerized. 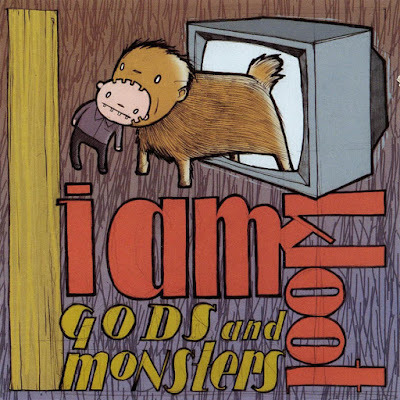 I Am Kloot's music has a rich, full band sound despite having only three members: John Bramwell (guitar/vocals), Andy Hargreaves (drums), and Peter Jobson (bass/piano). "Avenue of Hope" has additional musicians: Robert Marsh (trumpet) and Norman McLeod (pedal steel guitar), who add subtle yet powerful depth to the tune. For me one of the strongest aspects to the song is Bramwell's rough but heartfelt voice. I don't think anyone else's voice could do justice to this song, nor its lyrics. The song feels somewhat simplistic but this could, and should, be interpreted by an orchestra. "Avenue Of Hope" comes from the band's 2005 album "Gods and Monsters." The album is a great listen, and even though "Avenue Of Hope" is the standout track, there are several songs that shouldn't be ignored. As a whole, the album mixes sad tunes with some slightly more upbeat tracks. But every song has an authenticity to it. Interpreting lyrics for any song is best left in the hands of the artist. Only the writer will know for sure what it's about, but trying to guess its meaning is one of the best aspects of art. For me, "Avenue of Hope" comes across as being about someone who's tired of failing. Maybe it's because of his past choices, but he's exhausted by the idea of trying to control his destiny. By putting it the hands of fate, he can let life dictate the future, and thus losing the inevitable disappointment of consequences. In other words, since life is going to beat you down anyway, you might as well not take responsibility for the results. But I could also interpret the lyrics as a desperate call for help. Maybe the author is seeking hope, and asking someone to help him find it. He sees the world as cold and heartless, and wants to believe that somewhere there's a place where people aren't so cruel to one another. 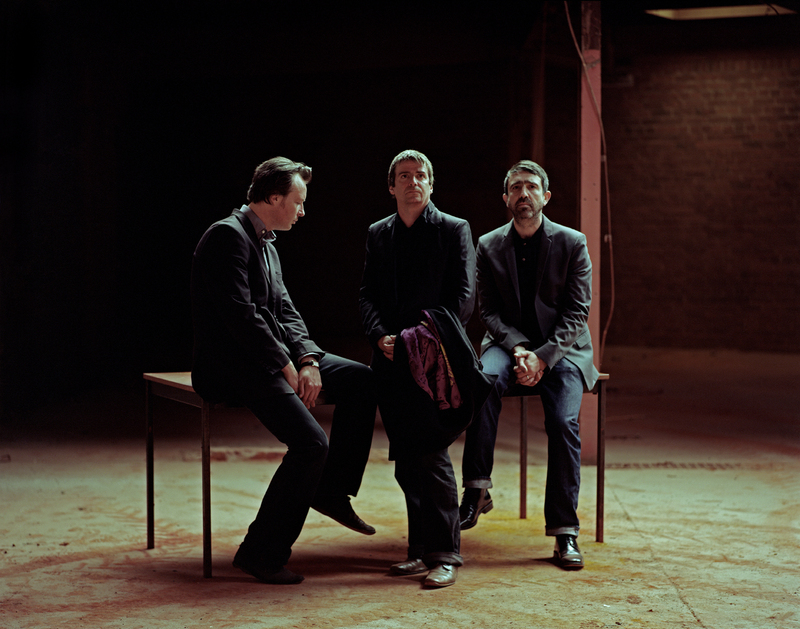 A few years ago I Am Kloot released a stripped down version of the song on YouTube, and allows the music and Bramwell's voice to shine even more. The guitar has a somewhat flamenco-style to it and Bramwell sounds like he's become the character in the lyrics. He's not just singing; for that performance, he's become that hopeless (or is he a hopeful) character. Whether listening to this song for the first time or the 100th time, it seems the sheer power of the words and music never cease to take hold of me. It's one of my favorite tunes of all time and I can't recommend it enough. I Am Kloot have released more albums since and they're all worth checking out as well. TRIVIA: The album cover for "Gods and Monsters" was created by Jay Ryan (www.thebirdmachine.com), who has done posters and album covers for other artists, including Andrew Bird's "The Mysterious Production of Eggs."